You are here: Home / Blog / Career Exploration Part 3. Researching possible careers. Visit the Bureau Labor Statistics website at stats.bls.gov/ooh. 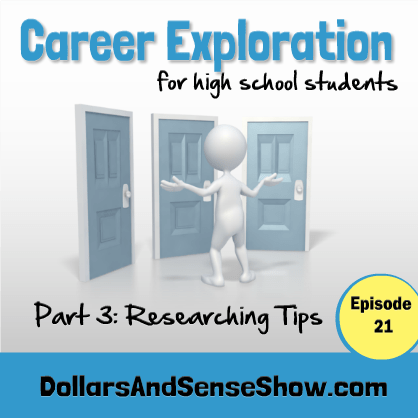 Record information about possible careers including the education required, prospects, and earnings. Professional organizations. Google the words “careers in __your chosen career_”. Such as “Careers in dentistry.” When I did that, I found the American Dental Association (the ADA). On their website you can read about becoming a dentist and watch a video on the dentistry career. Library. Section 331.702 will be helpful. Camps and classes. Attend a summer camp based on a potential career. Search the internet on “camps for future _your career choice_”. You’ll find camps for future, nurses, lawyers, musicians, etc. Many local colleges sponsor these types of camps. You may even get to live in a college dorm while you attend the camp! College course guides. Go online to several colleges and look at their course guides. Do the classes interest you? Job shadow a worker in your possible career choice for 2-4 hours. Just observe. Ask questions about their day, the variety, what they like and what they don’t like. Ask why they chose this career and what advice they have for you. 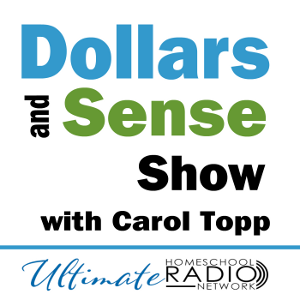 Listen in to Career Exploration Part 4, Episode 22 of the Dollars and Sense Show when I discuss how to find a college.